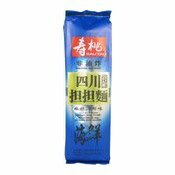 Allergen Information: Contains Wheat, Sesame, Mollusc, Scallop, Soya Bean. 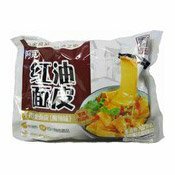 May contain traces of crustacean (crab), oat, peanut and egg. 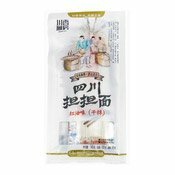 Soup Sachet: Salt, Seafood Flavour & Flavouring, Sugar, Flavour Enhancers (E621, E631), Dehydrated Chives, Spices. 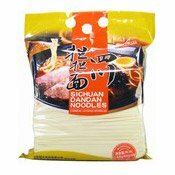 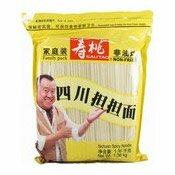 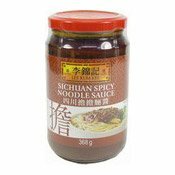 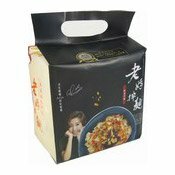 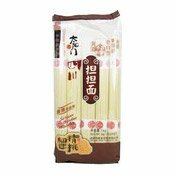 Simply enter your details below and we will send you an e-mail when “Sichuan Noodles (Spicy Seafood) (壽桃四川海鮮麵)” is back in stock!